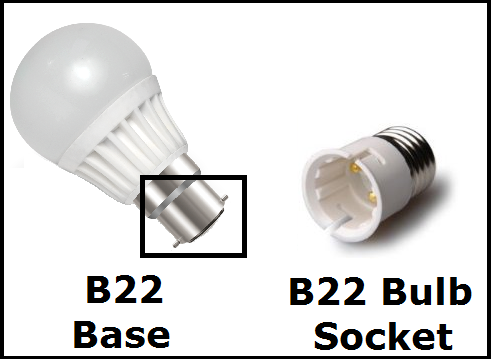 If you don’t know about the base type of your bulb, go for B22 LED bulb as it is the most commonly used bulb base type in India. 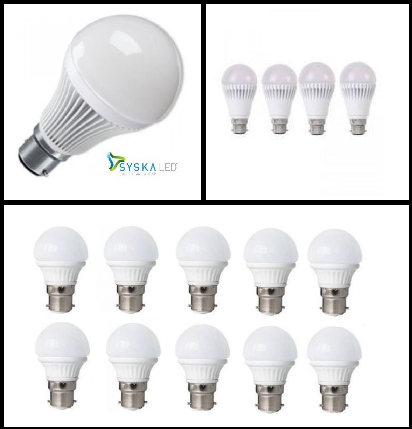 This type of bulb is also known as a Small Edison Screw type bulb which has a smaller base with a diameter of 14mm. 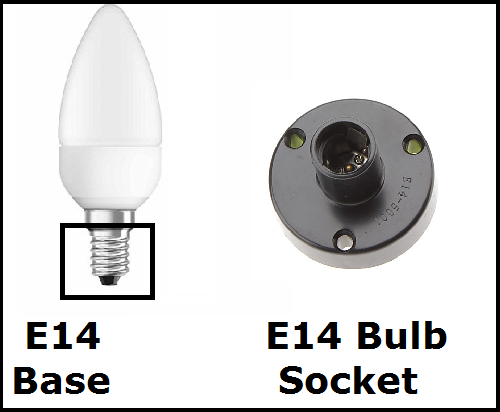 This type of bulb is also known as standard Edison Screw type bulb. 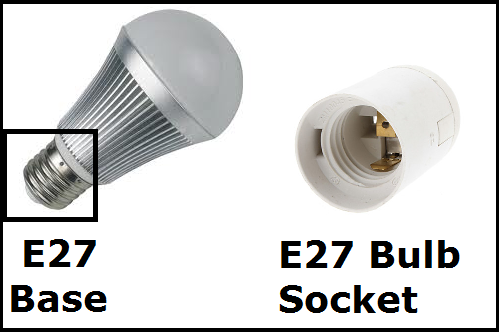 This bulb has a diameter of 27mm. Typical usage – Most ceiling and wall light fittings, large chandeliers, outdoor lights and table lamps.